28/09/2018, California (USA) – PEDEGO Electric Bikes launches worldwide its Connected e-Bikes and confirms itself amongst the most innovative companies operating in the industry. 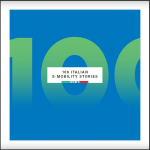 It has already been defined the number one brand sold in the United States and the second largest unit seller in the USA by Navigant Research, in an interesting research report focused on Electric Bicycles. What is the secret for PEDEGO success? The California-based privately owned company with approximately 300 dealers across the United States has a slogan – and, most of all, a belief – that makes them stand out from other e-bike manufacturers, and it is “we put people first”. PEDEGO knows exactly what people want, both as for products, features and as the experience they want to enjoy while riding. This is why SITAEL is proud to have been chosen as their official partner and provider of the ESB Connectivity System. The decision of integrating the whole fleet of e-bikes (including cruisers, tandems, commuters, fat-tire bikes, mountain bikes, folding and cargo bikes) confirms PEDEGO trust in the strong experience of many years in electronic design, software development and system integration of SITAEL. 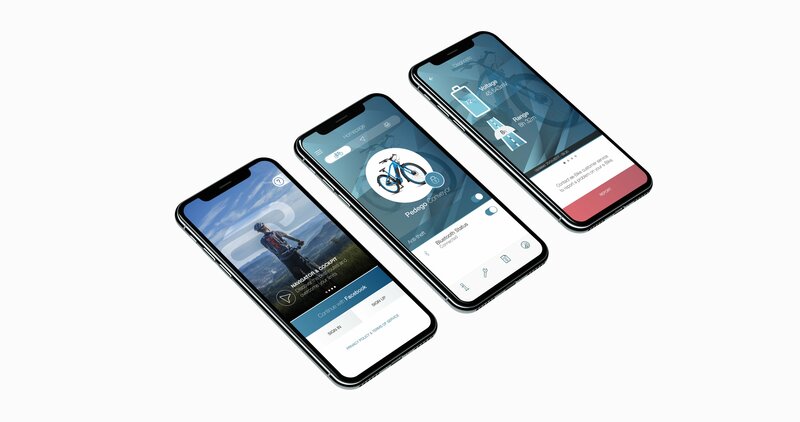 Connected e-Bikes are, then, the result of a strong collaboration that aims at meeting users’ requirements and at offering them innovative and useful features. 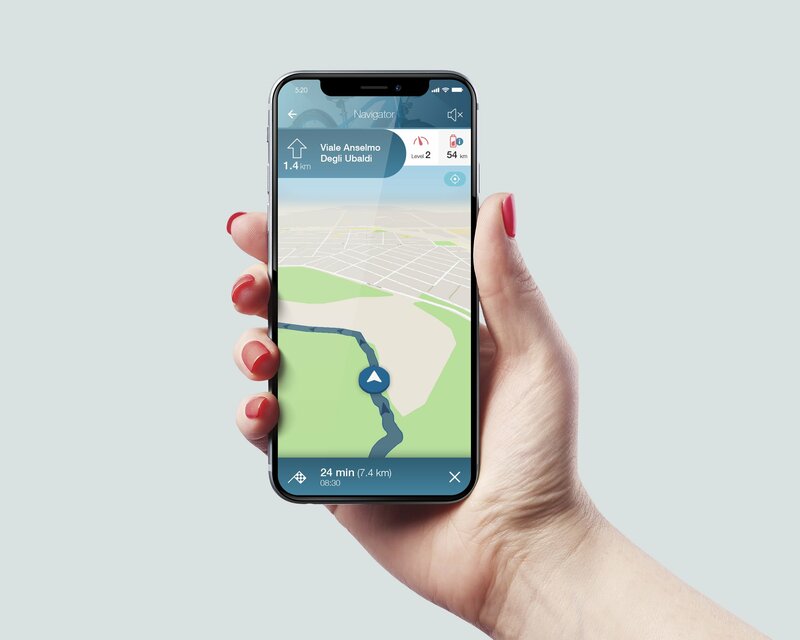 The Smart Technology of ESB retrieves Diagnostic and Geolocation data from the e-bike, sends them online via cloud technology and creates helpful information for both the manufacturer and the end-users, thus providing an enhanced vehicle control and a reinvented riding experience. 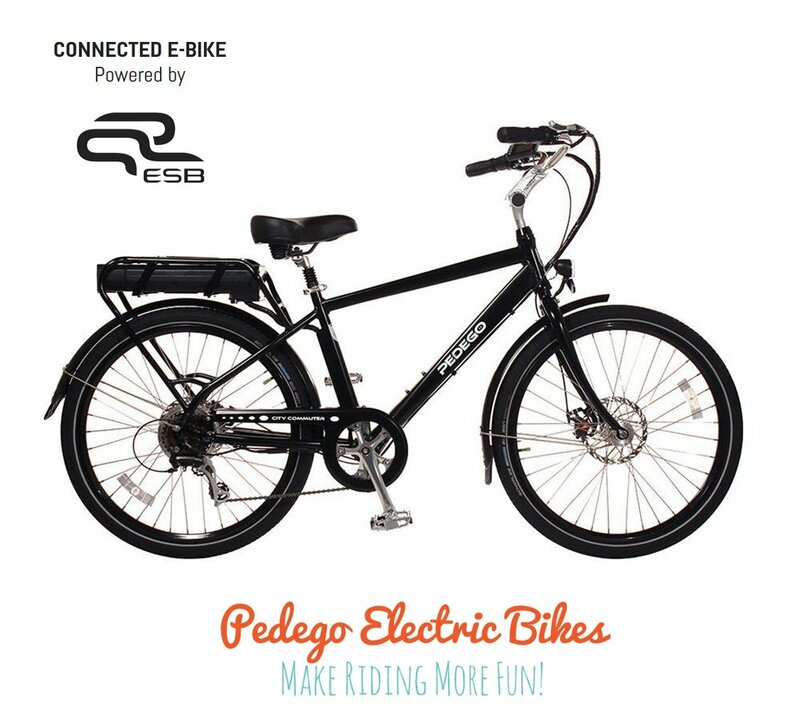 In particular, all Pedego models will integrate ESB.Core system, which allows real-time support & maintenance notifications, navigator system and control dashboard as well as social features. Moreover, Pedego Conveyor, the Electric Commuter Bike by Pedego, offers the unique features of ESB.Plus, among which the anti-theft system and the automatic crash detection of the e-bike, for a completely safe riding. 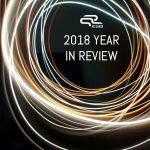 The launch of PEDEGO Connected e-Bikes was announced at the beginning of this year, when ESB technology was also awarded as Honoree at CES 2018 Innovation Awards in the Vehicle Intelligence and Self-Driving Technology. 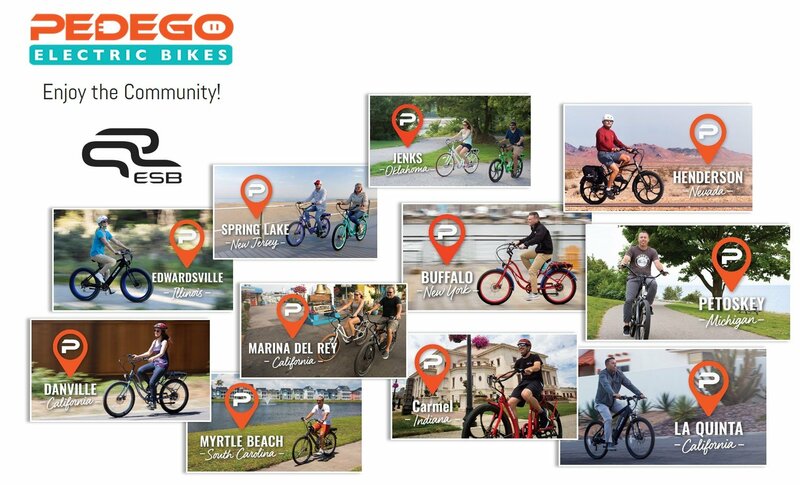 Now, all the newer Pedego electric bikes are integrated with ESB Technology and are available in more than 75 PEDEGO branded stores, as well as in more than 800 stores across 40 countries. A new bicycle era has just started. Hello, fun!